SAN DIEGO, Calif. — Navistar International unveiled what it says is its most fuel-efficient ProStar, featuring the SmartAdvantage powertrain package from Cummins and Eaton. The truck was on display at the American Trucking Associations Management Conference & Exhibition. The truck comes with the AdvanTek 40 tandem axle from Dana, which features the industry’s lowest axle ratios to allow downspeeding, Presswood added, noting the SmartAdvantage will lower shift points to about 1,000 rpm for improved fuel economy. The AdvanTek was also designed to handle the higher torque generated by downsped powertrains. The fuel-efficient spec’ has been in testing and one dealer, Cumberland International in Nashville, Tenn., has been loaning out a demonstration unit equipped with the SmartAdvantage powertrain and other aftermarket aerodynamic devices to customers with the goal of reaching 10 mpg. With 70,000 miles now clocked by the demo unit in real-world fleet operations, Pressman said the truck has averaged 9 mpg and reached as high as 9.9 mpg on one run. “The ProStar sleeper with chassis skirts and other aerodynamic fairings is designed to be the most aerodynamic tractor on the road,” Pressman said. Navistar also introduced enhancements to its OnCommand Connection remote diagnostics program. Mike Cerilli, vice-president and general manager of OnCommand, explained that as of November, OnCommand will feature: a new mobile app; customized geofencing capabilities; and direct integration with major component suppliers, beginning with Cummins. Integration with Cummins Connected Diagnostics will allow customers to view Cummins recommendations via the OnCommand Connection portal, Cerilli said. 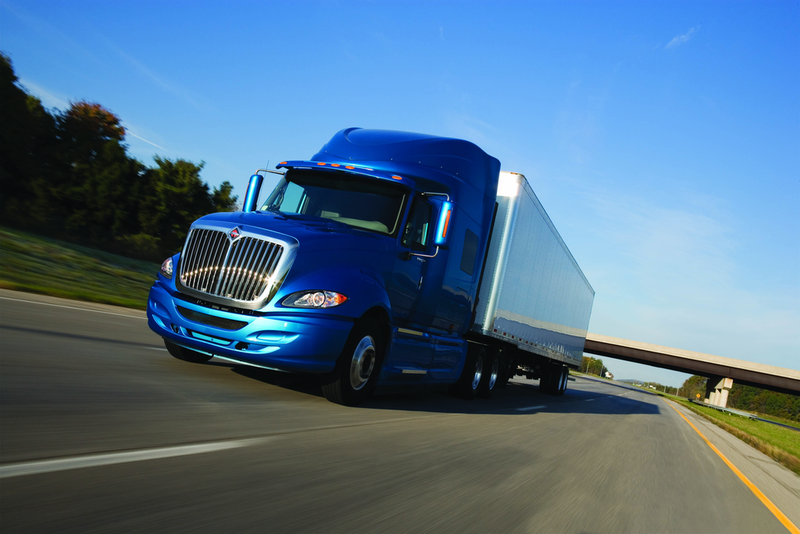 Navistar’s OnCommand Connection is an open architecture design that can be integrated with a fleet’s existing telematics platform. It also covers all makes of vehicles, providing a single answer to remote diagnostics that will cover all vehicles within a mixed fleet. I understand where you’re coming from with your comment but, yes, those improvements were with MaxxForce powered tractors. And that is the advantage of telmatics. It allows the fleet manager to be proactive with the repair schedule of their vehicles. Much easier to address an issue with a truck while its in for a service than it is when its broken down on the side of the road.